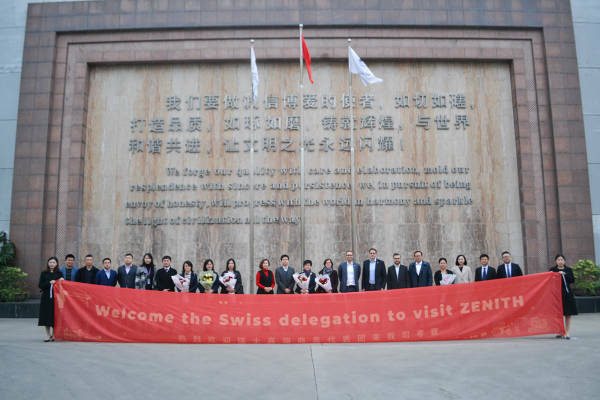 The Swiss Business Delegation Visits Shanghai ZENITH! 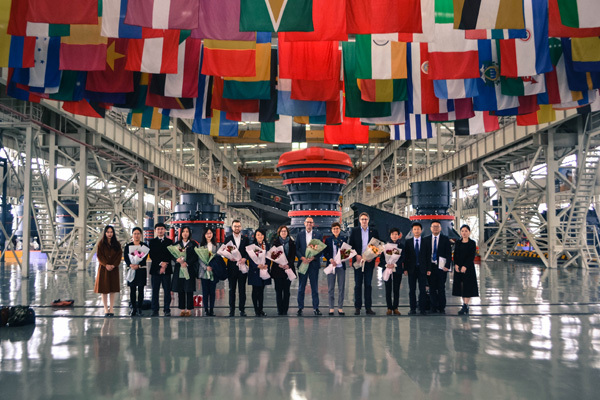 10 members of the Swiss high-end business delegation visit Shanghai ZENITH on Nov 14, 2018. The visit included Ms Sonja Astfalck, chief investment officer of the Swiss trade and investment office, Mr Lukas Huber, President of the asia-pacific region of greater Zurich, and representatives of some Swiss states and companies. Mr. Loren, CEO of ZENITH Group, showed the delegation Zenith exhibition hall. Mr.Loren introduced ZENITH products, including jaw, cone and mobile station. The members of the delegation took photos, they showed great interest in ZENITH new model of giant equipment, which produced 1500-2000t/h. Subsequently, the delegation members held talks with the board members of Zenith side. The two sides have conducted in-depth exchanges on the status China's manufacturing industry, the development of Zenith company and Switzerland's strong scientific and technological innovation strength. Both sides agreed to cooperate in more fields and jointly set up laboratories to provide more technical support for the product innovation of ZENITH company. As a leading enterprise in the domestic crusher industry, ZENITH company has been engaged in the crushing industry for more than 30 years. With a focus on scientific research and innovation, the company actively creates high-quality equipment to provide all-round services for customers' production and operation, and has won unanimous recognition from customers around the world! 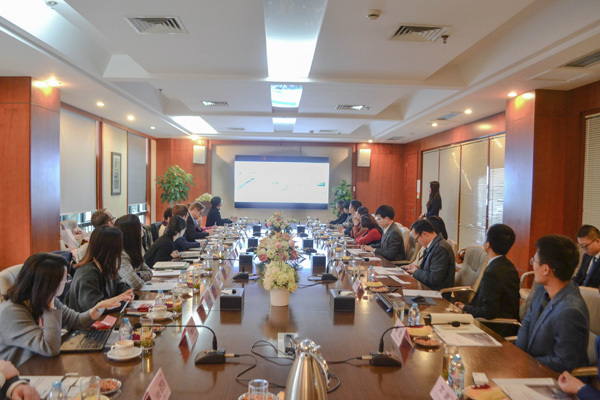 The business delegation's visit is a collective visit by Swiss authorities to some advanced high-end manufacturing companies in China. As one of the representatives of high-end manufacturing in China, ZENITH Company is very proud of that! We are looking forward to learning from European scientific research to continuously improve product performance, create value for more customers from around the world, and contribute to the construction of "One Belt And One Road"!